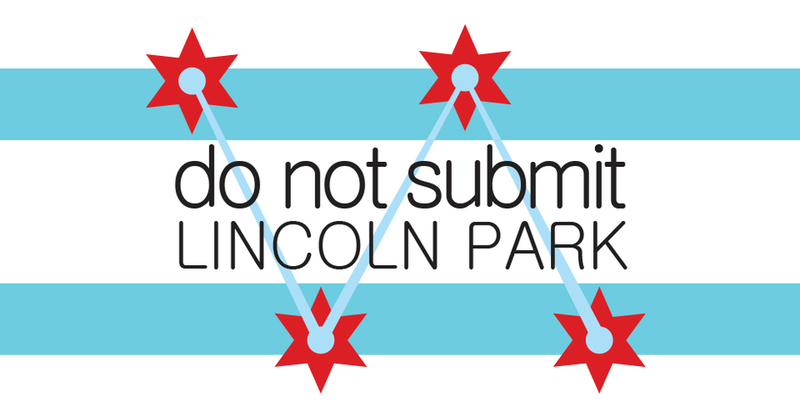 DNS LINCOLN PARK IS ON HIATUS UNTIL FURTHER NOTICE. THANKS! Sign Up List at 6:30pm. Stories at 7pm. FREE! All ages are welcome, and no experience necessary to participate. Ray Teresi is a story collector and storyteller who believes that stories have the power to transform people’s lives. Since entering the Chicago storytelling scene, he has enthusiastically lent his support in many ways to the storytelling community including recording storytelling events for a public media podcast called Story Collector Presents, which he produces a series of live storytelling events under that same name. Ray is very happy to be joining Do Not Submit.